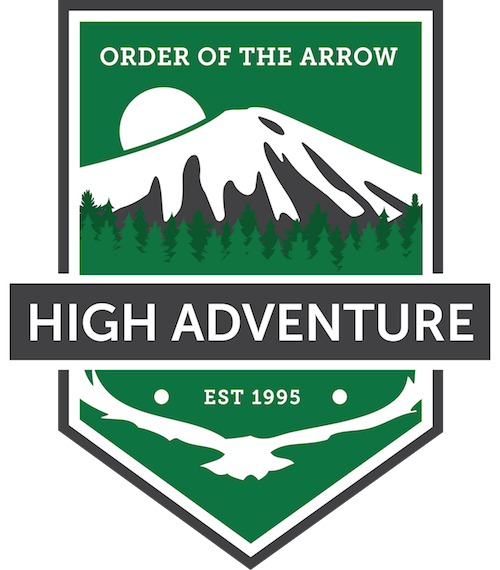 Section C-1B will offer 5 $100 scholarships for youth to attend OA High Adventure in 2019. Programs are offered at each of the four National High Adventure Bases. Visit http://central.oa-bsa.org/c1b/scholarship/ to learn more, or apply for the scholarship online today!